Oh the grid. The warp. The weft. It’s everywhere. A constant companion. Although LeWitt’s work was a lot about serial images he never stopped changing. Pushed an idea right to the end and then moved on. 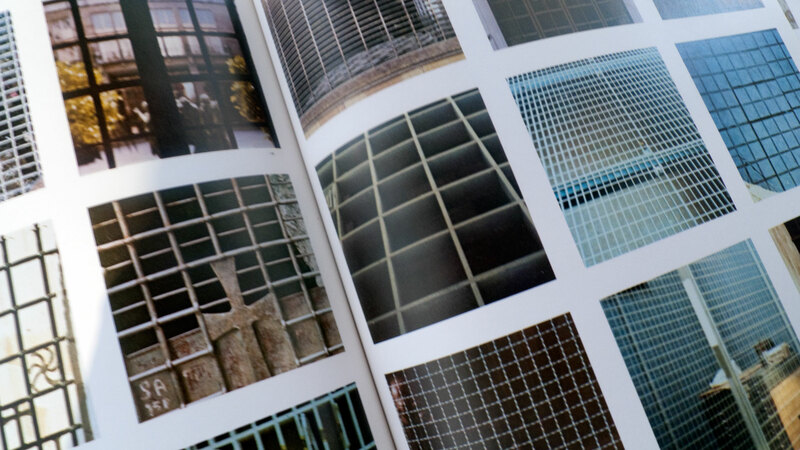 In his 1978 book titled PhotoGrids, we see LeWitt gridding up within the grid. This is one of his many publications. A favourite.